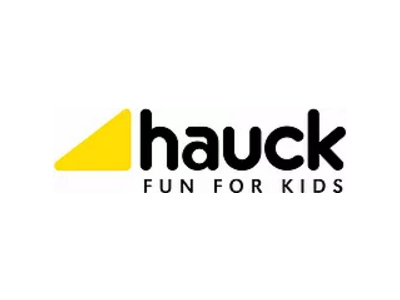 Hauck Malaysia features premium and quality baby products from Hauck Germany, a prestige brand established since 1927. The hauck company has been looking after the well-being of entire generations of babies since 1923. As a parent, you give your baby love, warmth and affection – we look after the rest. We are there for your child, at your side, from the day of birth up to kindergarten age. We share your delight in watching your baby grow. The safety and well-being of your child is our highest priority.